We do not want to be the only company, we want to be the best company because you are what you do, not what you say you'll do. We are happy that you took your time to check us out and find what we have to offer. 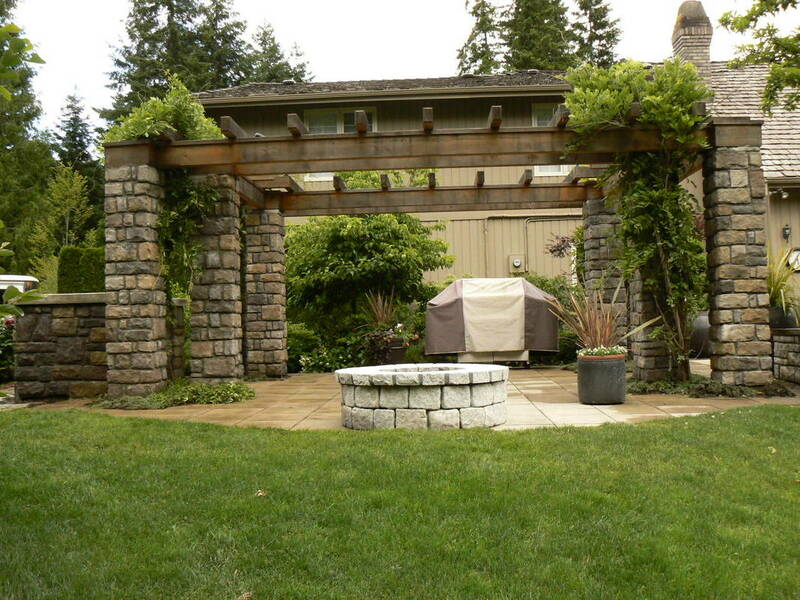 As a masonry company with experience of more then 10 years in the quick and harsh changing weather in the northwest we are here to serve you with a wide range of services. From a small addition, to and elegant redesign, to a complete remodel we can help you in every step of the way. Yes, there are many companies out there but what keeps us apart is our dedication to details and workmanship, it has to be done right from the beginning. Most companies cut corners and use cheap quality materials for a profit, hiding the materials they use and charging you the top dollar, don't get fooled. We only use top quality products and sealers on any of your projects because we are proud of our work and you can be proud too. Being proud to show your projects to friends and family is how we accomplish our advertising, letting our craftsmanship speak for its self. Let us design your project, speak whatever you have in mind and we will work with you and design the project just like how you envisioned it. By letting our customers speak freely in every step of the way guarantees that you will love it when its complete. We will guide you and give you recommendation to avoid future structural fails and damages and help you avoid future expensive repairs and maintenance. 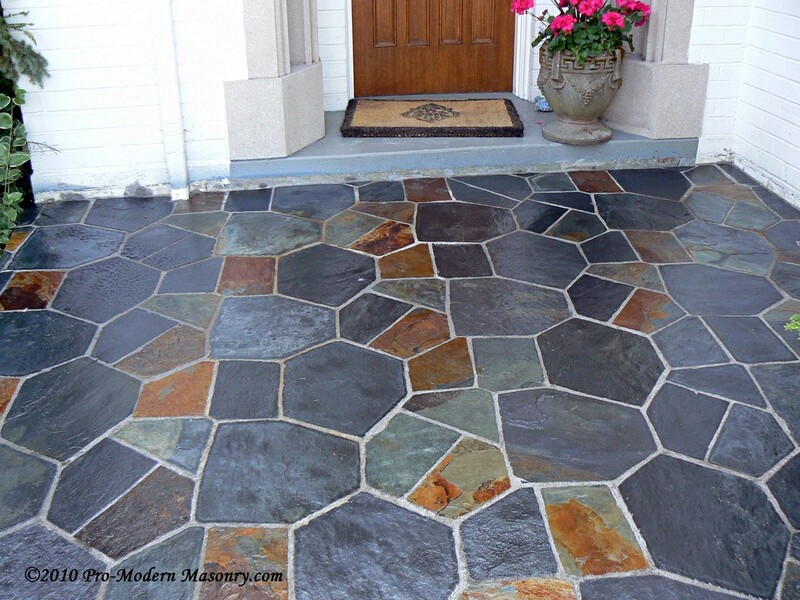 ​ After the project is done we will give you the option to maintain it and seal it to keep it like new for years with top of the line sealers and our Maintenance program. Local family owned and operated. 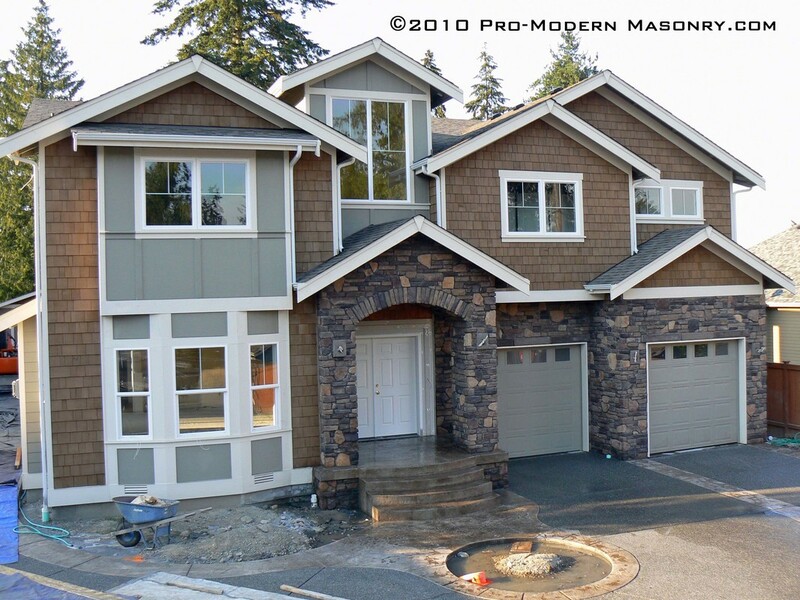 We are here to serve all your masonry needs because Pro Modern Masonry is where construction meets art. *Free estimates include one initial visit. Requests for visits afterwards are considered consultant visits and are subject to a charge.